Project Gutenberg offers over 40,000 free ebooks: choose among free EPUB books, free kindle books, download them or read them online. Recently, they have added support for Dropbox, so you can download ebooks directly to your Dropbox account. It will create a folder ‘Apps/gutenberg’, and will store all ebooks in that folder. After a while, this Dropbox folder will have a long list of files, all with names like pg1234.epub and pg5678-images.epub. They have some meaning, but which file contains which title? Of course, you can rename each ebook after downloading, but this is extra work, and I want a smart solution. So I created a script to create an index for all ebooks–at least, for those in EPUB format. Now there is simply an index.html file, which will open in any browser. It shows the file name, together with the creator, title and language. Depending on how you view the index.html file, the links may be clickable, In any case, you can quickly see which file is which book. The script works on any set of EPUB file, but usually, they will have a more meaningful name and there will be less need for a script like this. This entry was posted in Scripts and tagged epub, gutenberg, php, xml, zip on 9 January 2013 by Harry. This site now uses the new version of WordPress, version 3.5. Many changes, but mainly in the back-end, the admin site. Also new is the default theme, Twenty Twelve, which has a responsive layout, i.e. the layout will be adapted depending on the screen size, so it will work as well on a smartphone. Before, I used the Roots theme, a.o. because it has a responsive layout. The previous default theme, Twenty Eleven, was not responsive, en therefore less suitable for mobile phones. This entry was posted in WordPress and tagged design, wordpress on 21 December 2012 by Harry. 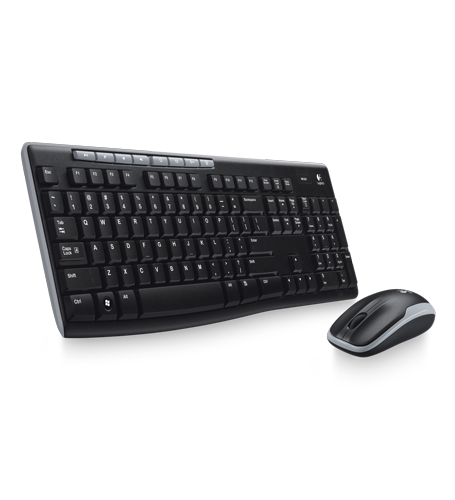 I use a wireless keyboard/mouse combo, the Logitech MK260. What I like about it, is that, even though the keys are regular size, the keyboard itself is nice and small. What I found out only after buying, is that there are no LEDs to indicate that Caps Lock is on. Same for Num Lock, but I don’t accidentally press Num Lock that often. For Caps Lock it was an issue, until I realized, why need a Caps Lock anyway? I usually don’t SHOUT, so I might as well do without the Caps Lock and have it function as an additional Shift key. That is exactly what the registry hack described in this article does: How to Disable Caps Lock Key in Windows 7 or Vista. And yes, it also works if you don’t bother to try and understand the technical details. This entry was posted in Other and tagged Caps lock, keyboard on 28 November 2012 by Harry.